Check out this great book trailer for Amazing Grace, the new novel by Lesley Crewe. Lesley will be in our store on Saturday, September 26. She will be doing a reading at 11:00am, followed by a book signing. We hope to see you here! Is the federal election and political spin getting you down? Looking for a funny political book which satirizes the tactics and tricks of politicians bent on winning at all costs? Then Tough on Crime: The Novel is the book for you. 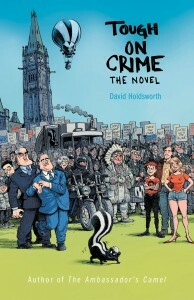 Come by the store on Saturday, September 26 to meet Ottawa author David Holdsworth. He will be here signing copies from 1:00pm to 3:00pm. 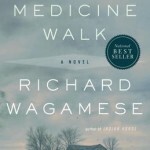 The story revolves around a fictional Prime Minister who believes the only way to political success in the next election is to show voters his party is the toughest on crime in Canadian history. His secret strategy is to build a string of huge prisons in the national parks and bring in tough new sentencing laws to fill them up. All is going according to plan until the sixty year old mayor of the town targeted for the first one (near Wakefield, Quebec), learns about it and decides to fight back. She and the town mobilize their forces to end the government’s charade, with unexpected results. To his surprise, suddenly it’s the Prime Minister’s turn to face the people. The cover illustration was done by David Parkins, editorial cartoonist for the Globe and Mail. Come by the store this weekend and check out the great signings we have going on! 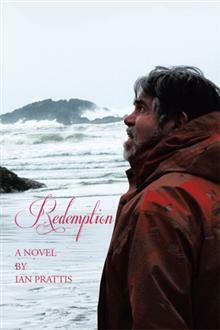 On Saturday, September 19, local author Ian Prattis will be here signing copies of his books Redemption and Trailing Sky Six Feathers from 11:00am to 1:00pm. 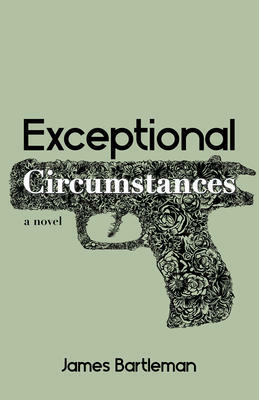 Then, on Sunday, September 20, James Bartleman will be here from 1:00pm to 3:00pm signing copies of his newest novel Exceptional Circumstances. 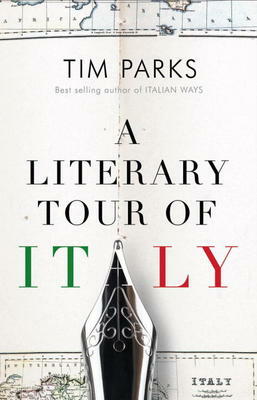 Tim Parks is a British writer, well-known for fourteen novels as well as works of non-fiction. But he is also loved as a translator of books by famous Italian writers down through the years. In A Literary Tour of Italy, he looks at a number of these writers (and statesmen) and gives us essays on Dante, Machiavelli, Garibaldi, Mussolini — all the way up to less familiar names like Bassani and Tabucchi. These show the stages by which various parts of Italy finally got together to become one country. Parks loves his adopted country and between literary and statesmen concerns we get a vivid picture of the life and customs of this beautiful country. With so much of our own news coming from the Middle East these days, it is interesting to read of this remarkable woman who played a big role in that part of the world some 100 years ago. Gertrude Bell was born into a rich family of industrialists in the north of England in 1868. She was the first woman to get first class honours in Modern History at Oxford University. She set off to explore the world and found her love in trips through Middle East deserts, making seven independent expeditions in all. She learned Arabic, and also turned to archaeology, and photography. She served the British armed forces during World War I, as intelligence expert, becoming an army major. She worked for self-determination of the Arabs and contributed to the defeat of the Ottoman Empire and the founding of the new Iraq. She understood the importance of what she called “a just comprehension of the conflicting claims of different classes of the population” and “gaining the confidence of the people so as to secure their cooperation.” We are still trying to do this today. 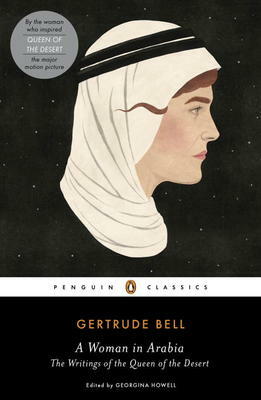 There have been many books written about Gertrude Bell. In this one, Georgina Howell has collected her papers and letters. They give an excellent picture of her life and times. We will be CLOSED on Sunday, September 13 for the reception in honour of our founder, Jean Barton. We will be marking our 21st Anniversary on Saturday, September 12th with a “25% off everything in the store” sale! Come by and help us celebrate! Bob Rae believes that democracy is challenged in Canada, as it is everywhere in the world. In his new book, he looks at the key political and legal institutions – the Courts, the House of Commons, and the Senate – and considers ways to make them more transparent, better-managed and clearly defined across all levels of government. 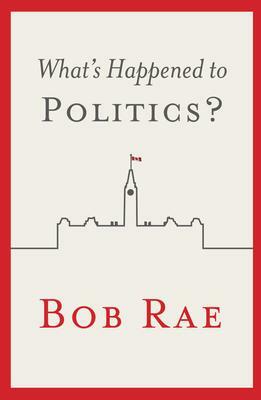 Bob Rae himself was elected eleven times federally and in Ontario. He served as Ontario’s twenty-first Premier, in an NDP government, and also interim leader of the Liberal Party of Canada from 2011 to 2013. In this book he examines some of the problems facing government today: from Senate scandals and big-money politics, to Aboriginal questions, economic downturns and the muzzling of free speech. He says young voters are tired of seeing political promises broken. They, and everyone else, are fed up with partisan spin taking the place of government leaders working together to solve problems. He dedicates this book, his fifth, to his parents. His father, Saul Rae, served in Canada’s Foreign Service from 1940 until his retirement, at a time when many distinguished Canadians, including Mike Pearson, worked with members from all parties to get the best political result.